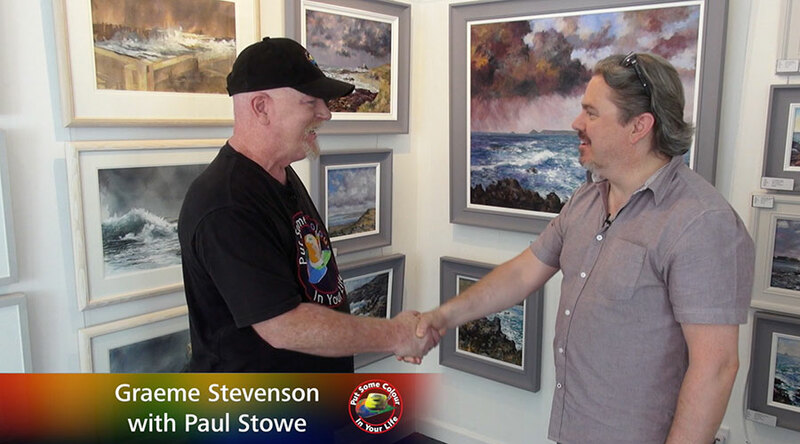 Following a 20 year Hiatus Paul Stowe picked up his pencils again and started drawing back in 2012. Turning professional in 2016 Paul has won accolades across the globe, initially exhibiting and selling work in Shanghai, Hong Kong, Singapore and Thailand he now resides in the centre for contemporary British Art and the Tate Modern Gallery, St. Ives, Cornwall. His work is on permanent display in the www.stowe.gallery in St. Ives and with individual and corporate collections across the world. Paul Stowe is currently open for commissions, specialising in Portraits and still life work. Paul has been featured in hundreds of magazine and journal articles, here are just a few..